Nano Dimmer dramatically improves the lighting in your home. This 3rd generation of invisible lighting controllers outperforms all that has come before it. Dimming is smoother. Compatibility is broader. Lighting is faster and more responsive. Automation and intelligence have never been more powerful. And it comes in such a small size, that you’ll be amazed at just how much functionality we were able to craft inside. No more. Nano Dimmer offers smart, connected lighting without any of the fuss. Works With Your Existing Light Switch, or Any Light Switch. 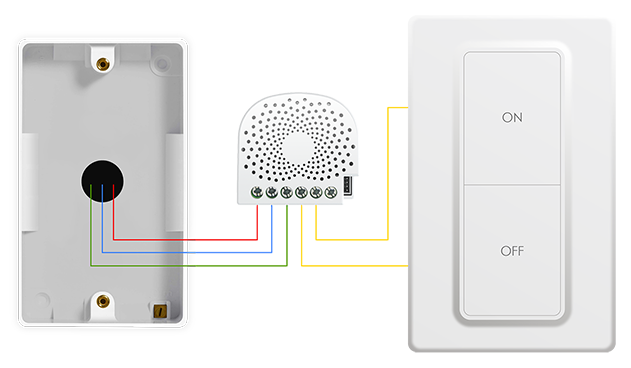 No matter the type of wall switches that your home has, modern or old, Nano Dimmer can be installed behind them. It works with everything from flick switches to touch ones, and from antique switches to modern ones. You don’t need to know any of that, because Nano Dimmer makes smart lighting simple. 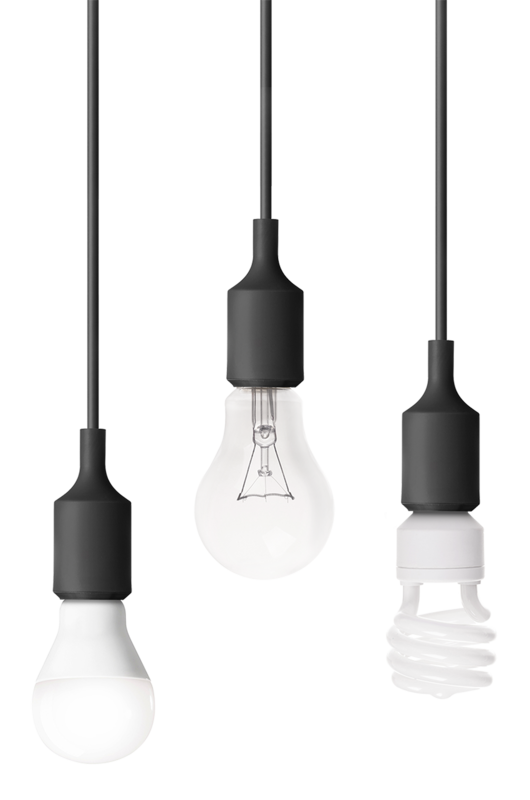 It simplifies the wiring, and it simplifies the dimming. 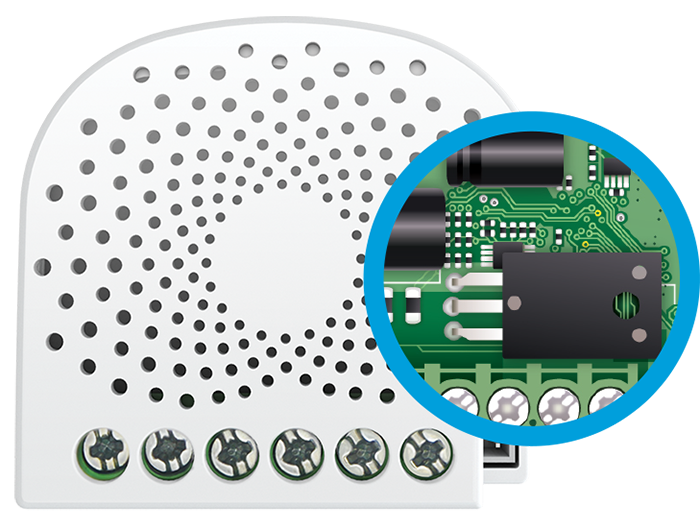 Nano Dimmer is compatible with both leading edge and trailing edge. And because smooth dimming if the definition of beautiful lighting, Nano Dimmer does it perfectly. 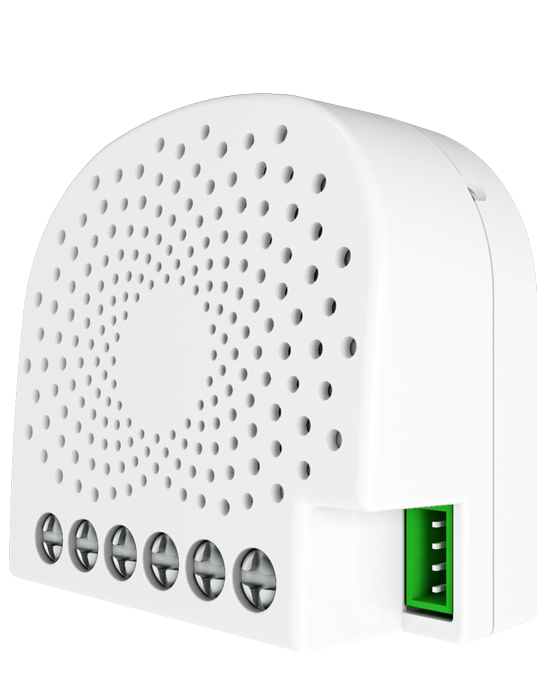 The first Z-Wave in-wall dimmer? That was from Aeotec. Now they're replacing it with their all new Nano range.